We are also providing our clients with a wide range of Air Compressor Heat Exchanger. We also have the capability to customize these lumps as per the demands and requests of our respected clients. We take special care while testing these products as per the global parameters of quality. 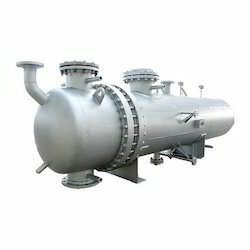 To fulfill the diverse requirements of valued customers, we are offering a wide range of Shell Tube Heat Exchanger. 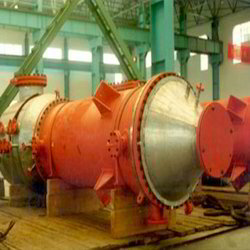 These shell and tube heat exchangers are widely admired in the market, owing to their capability to control the high temperature & pressure applications that are suitable for various industrial uses. Along with this, the offered range is developed using carbon & stainless steel, brass, copper and allied material, sourced from reliable vendors of the market.